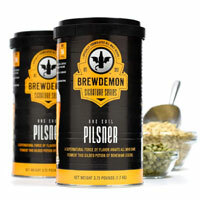 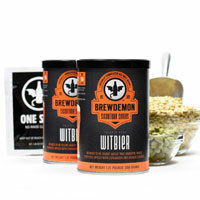 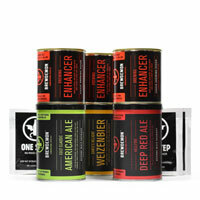 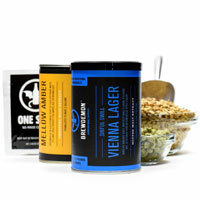 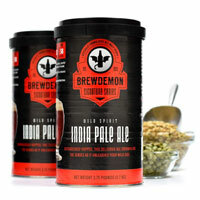 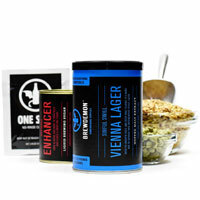 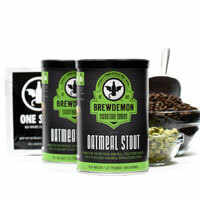 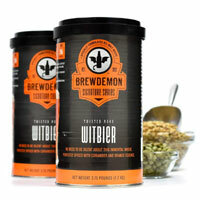 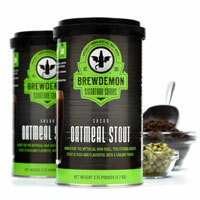 Continue to enjoy the delicious results from your Brew Demon home brewing equipment with this selection of beer and hard cider refill mixes from the Beverage Factory. 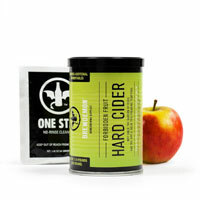 Each refill includes one packet of no-rinse cleanser, one packet of brewing yeast, and Hopped Malt Extract (HME) or hard cider mix. 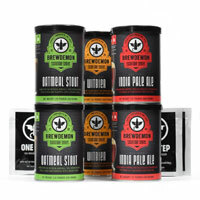 Soon youa�ll have your own store of home-brewed Ales, Pilsners, Stouts, Lagers, Ciders and so much more to offer your friends and family!